1.What do you believe are the key ingredients for a brand to engage successfully with their customers on social media? 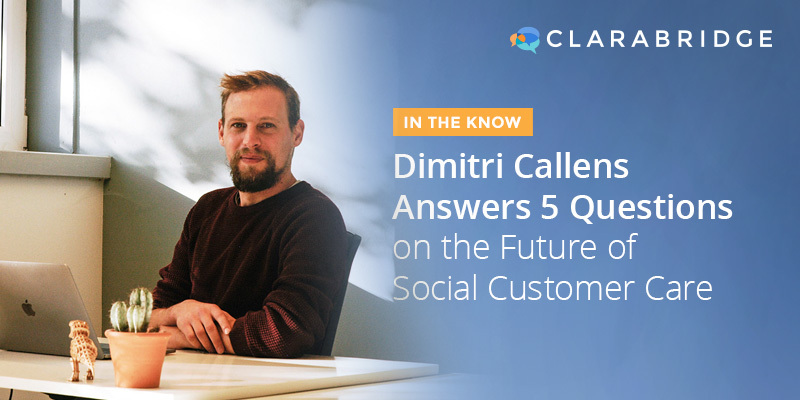 For the complete article continue reading on CX Social. Photography by: Gheerwyn Clicque, follow on Instagram at @the_acrhomatist.